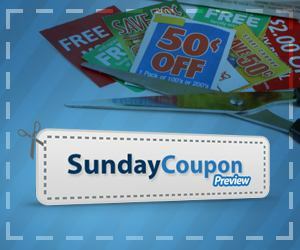 This weekend we should have 2 coupon inserts: 1 Smartsource and 1 Redplum! 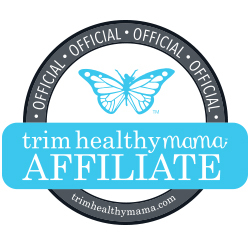 $1.00 off any TWO O-Cel-O™ Scrub Sponges Coupon! 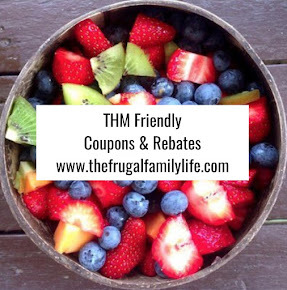 $1/2 Kellogg's Fruit Snacks Coupon! Buy 2 Get FREE Milky Way Coupon!